in 1956. 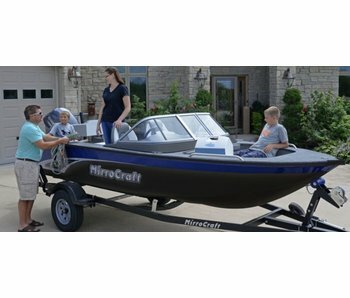 Marketed under the name of MirroCraft, the original line offered a series of quality boats for recreational fishing and pleasure. 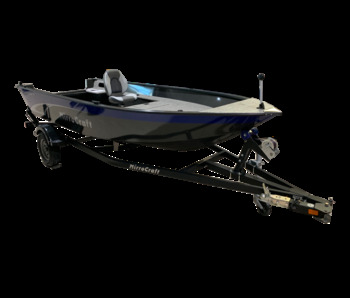 Gradually, as demand grew, the boat line was expanded to include boats from 10-19 feet in length with varying inside configurations and features. 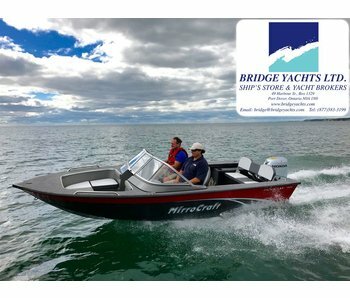 This buyout will allow MirroCraft to continue manufacturing aluminum fishing and fish & ski boats at the current location without any disruption. Since 1956 MirroCraft has been committed to building the best utility fishing boats possible and are looking forward to continuing doing so.